The Southern Utah Museum of Art is ramping up the holiday season by providing a variety of ways to give this year with A Very SUMA Holiday. 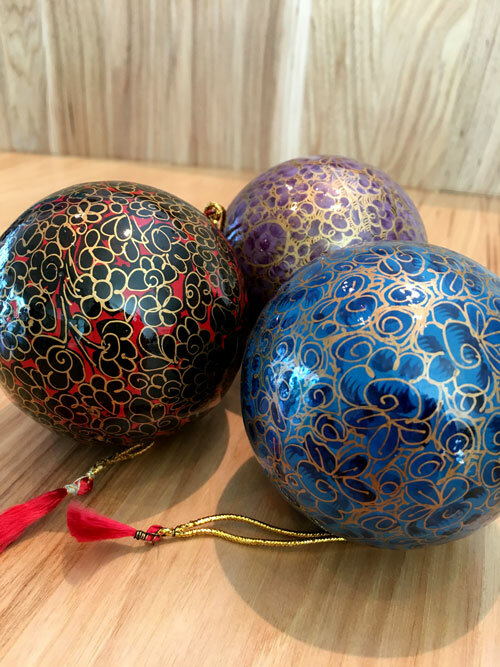 There will be a Wishing Tree with one-of-a-kind handmade holiday ornaments and giving opportunities available in SUMA’s gift shop from Saturday, November 19, to Thursday, December 15, 2016. For more information about A Very SUMA Holiday, please contact suma@suu.edu or call 435-586-5432.